According to an article in the New Straits Times, Malaysia continues to grow as a top destination for medical tourism. Revenue derived from 200 private hospitals, especially from a smaller group of elite hospitals is increasing. This has been helped as these hospitals market themselves for medical tourism in the region and across the globe. The elite hospitals include Pantai Hospital Kuala Lumpur, Gleneagles Kuala Lumpur, Prince Court Medical Center, Sunway Medical Center, Subang Jaya Medical Center, and Tropicana Medical Center. Many of these hospitals have garnered international recognition through awards and because Malaysia has been listed as a top destination for international living and as a general tourist destination. Kuala Lumpur is on of the top ten fastest growing destinations for tourists. Medical tourists to Malaysia seek health screening programs, cosmetic surgery, dental care, neurological care, cancer treatment and orthopedics. Increasingly, cardiology and IVF treatments have become centers of excellence. 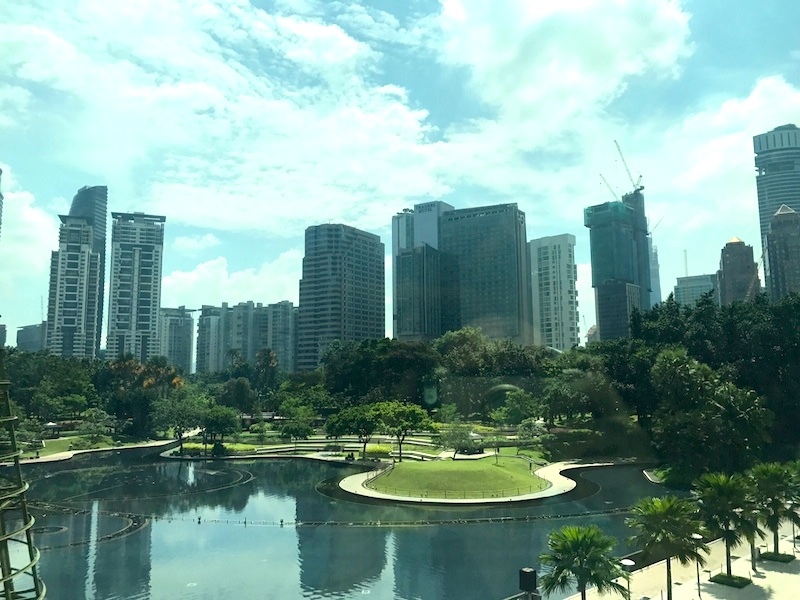 In addition to medical tourism, Malaysia is a location for medical living, where visitors from overseas by condos near top hospitals for retirement and medical living. By 2020, estimates indicate that there could be 1.2 million medical tourist arrivals to Malaysia, up from roughly 900,000 in 2016.